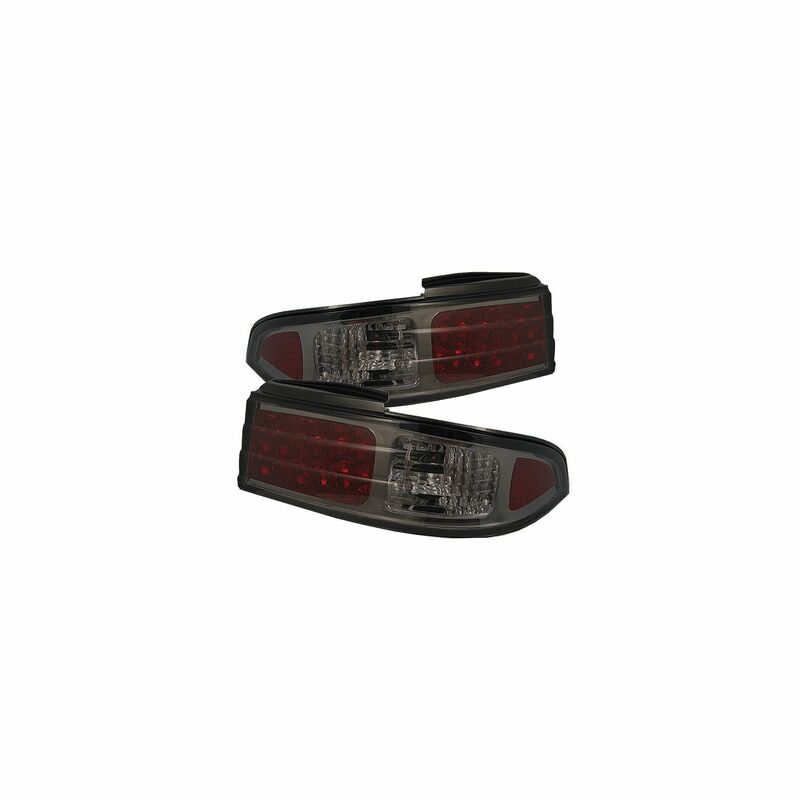 Spyder Auto Smoke LED Tail Lights (5006646), These tail lights greatly enhance the look of your vehicle. Want to have a show car look? 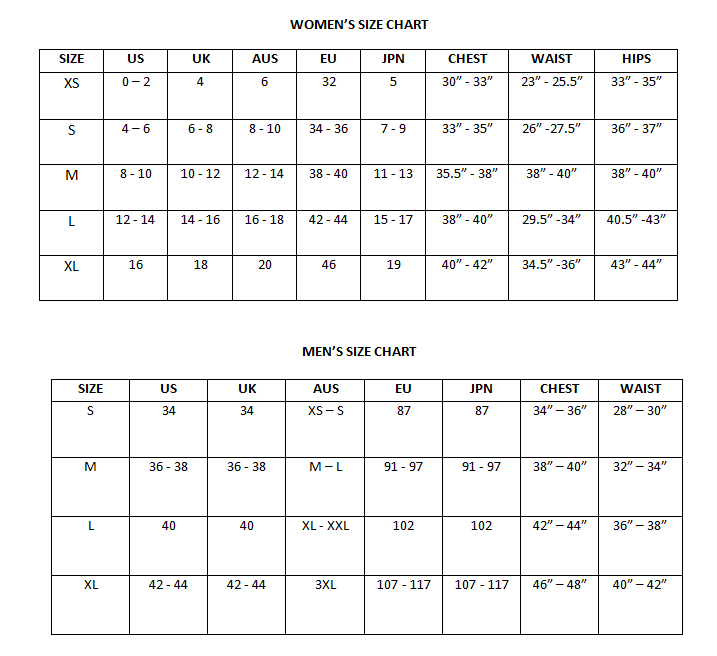 Or just something that satisfy your personal taste? 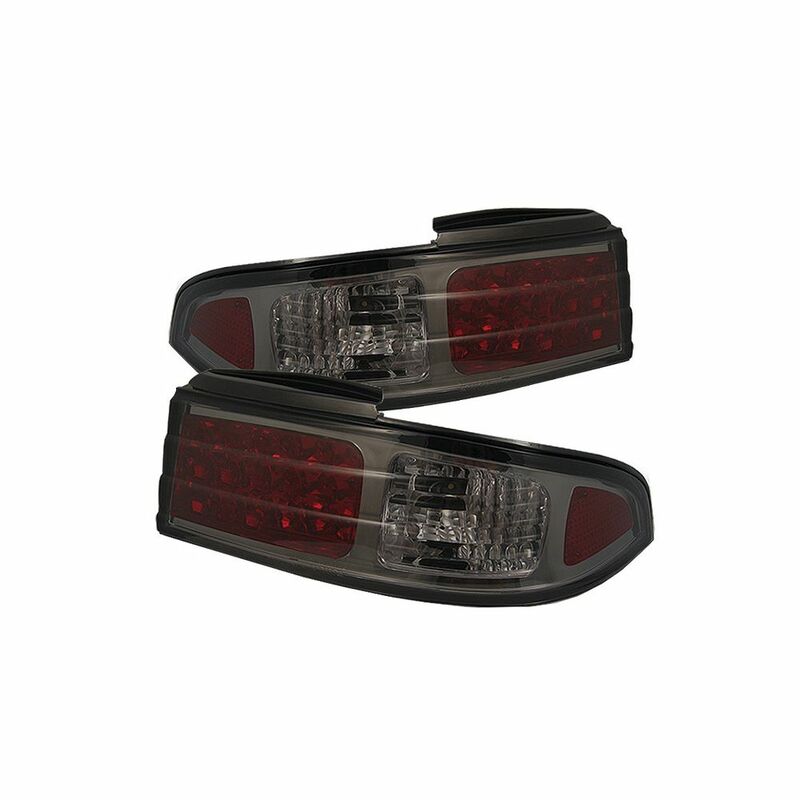 Look no further than our high quality tail lights. Our tail lights are made in high quality materials to ensure appearance, durability and fitment.